Betsy Ross enjoyed Easter in the park. 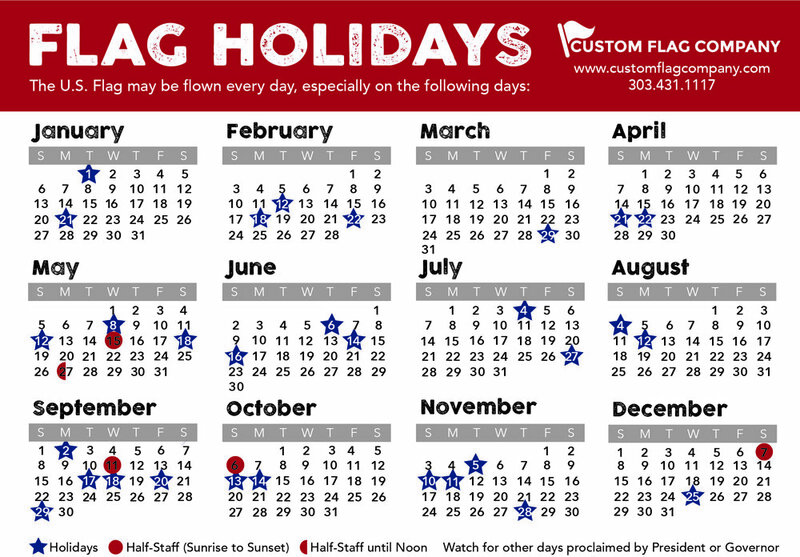 Happy Spring from everyone here at Custom Flag Company--Betsy Ross too! Posted on April 7, 2015 by Kim Griebling and filed under Custom Flag Company News, Misc-.